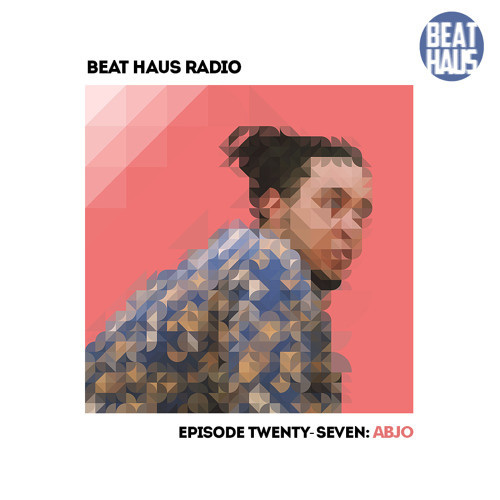 big up @midnightabjo & beat haus! Do anyone know the name to this beat..? yoooo what is the track called pleaaaaase and who is it by??!?!? My first BeatHaus mix and I'm hooked. Joining the bandwagon. Who made this Indila Derniere Danse remix? CHALLLA !!!! Listening from my desk ...wahooo! @thayellowrkel: "in my digital casa, I mean my castle..."
@elsa-pea: @ThaYellowRkel list is up! @afm-official: Respect! Thanks man. Dope avatar!